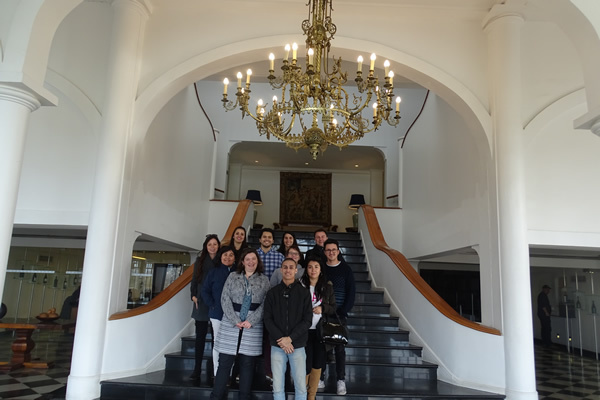 Not only our management has been travelling for you, our entire sales and logistic team have been on the road as well, in order to check the quality of services provided by our partners in the Casablanca Valley. 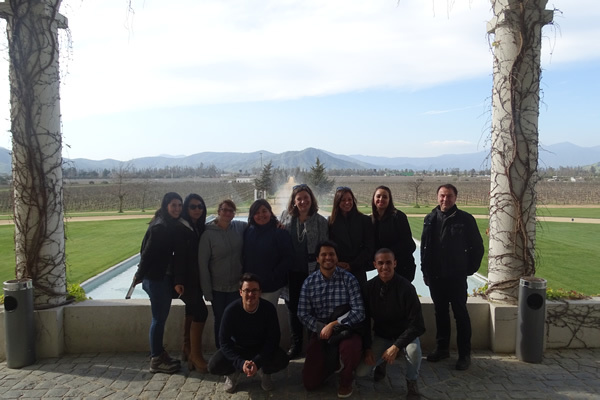 During their tour, they visited Viña Emiliana (known for organic production), Bodegas Re (small and exclusive: tradition and modernity meet here), Casas del Bosque (a modern, family-run winery with exportation to all over the world) and Viña Mar (exotic architecture with a very special flair). The Casablanca Valley is outstanding among the Chilean wine-growing regions, since it has been highlighted in the “Best of Wine Tourism Guide 2013,” by the “Great Wine Capitals Global Network” which comprises Bordeaux, the Napa Valley, Porto, Rioja, and several others, paying tribute to the excellence of Chilean wine and its first-rate wine tourism infrastructure. Furthermore, the special maritime climate with cool, salty breezes and the coastal terroir give the Casablanca wines a unique flavour. 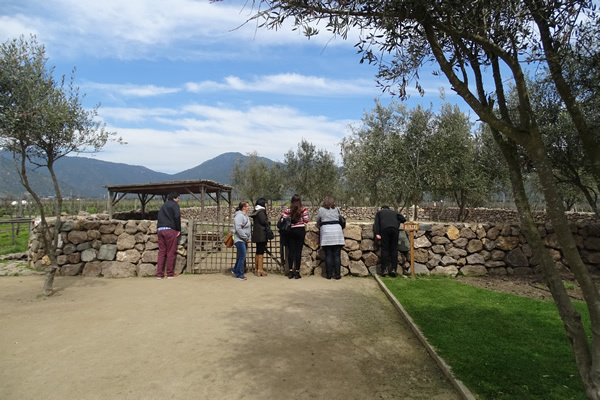 If you are interested in adding wine excursions to the Casablanca Valley to your tours, your travelArt sales executive can help you with first-hand information.